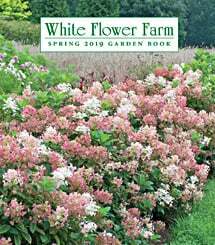 A lightly scented canopy of ruffled, 2–3″ pink flowers cascades over trellises and walls with abandon in early summer. Bronze and green foliage creates the perfect backdrop for the spectacular show. Winner of the RHS Award of Garden Merit. Pruning group 1. Planted last Spring. Climbed the trellis, but no flowers. Died over Winter. I had a Montana Rubens clematis at my old home that was huge, fragrant and beautiful after 3 years. This species did not measure up. Extremely disappointed.